It's been awhile since I've done an Instagram recap on the blog, so I figured what better time to get into it then to show y'all some of the outfits and accessories that I brought with me on my trip to Kentucky last week!! I travel a lot between Charlotte and Maine, my school home and my real home, by myself throughout the year, but this conference was my first time ever traveling on my own for a work-trip type experience (and also doing things like checking into a hotel on my own, getting from airport to hotel on my own, etc). 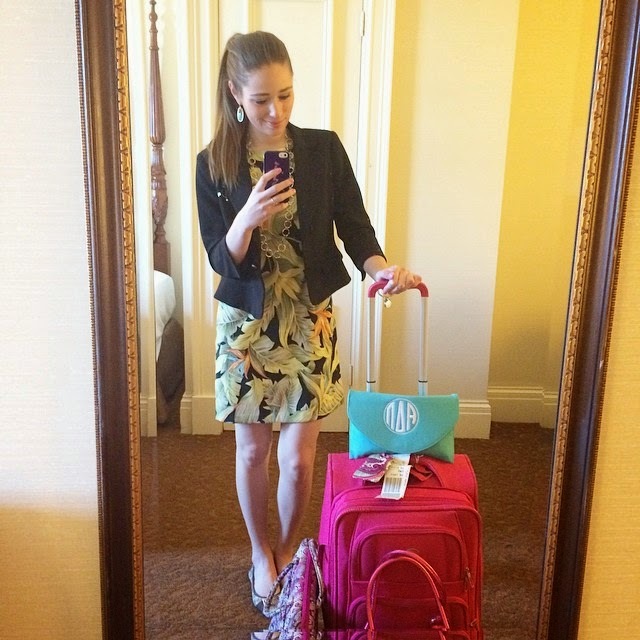 It was a really exciting experience (although it did have a few minor hiccups a long the way and that will get its own whole blog post- haha) and I think my favorite part is that since this was a conference internship I got to pack a whole suitcase full of my favorite thing in the world: DRESSES! 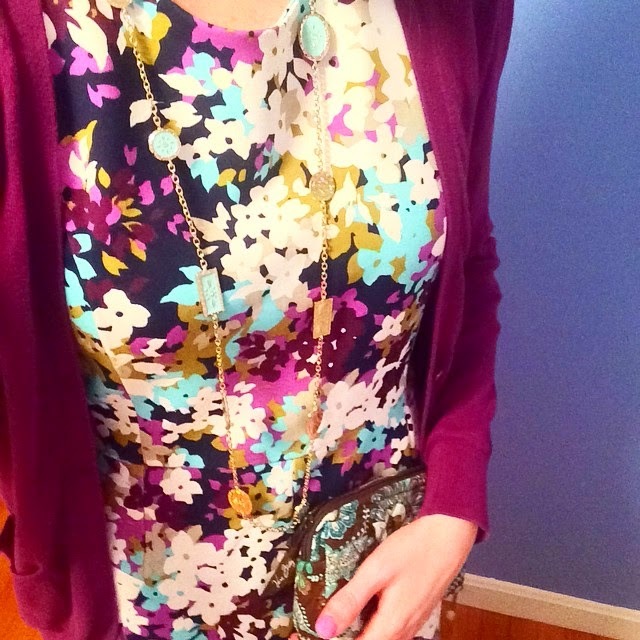 Landsend is a great place to find business casual dresses! These two that brought with me to the conference are some of the most comfortable dresses that I have ever come across! That is key when you are working a internship all-day. And they are perfectly stylish and conservative enough for business casual settings. So I would definitely recommend checking out Landsend for any dresses for the workplace! I also packed along this gorgeous dress, which I styled last month for a blog post that I did on business casual attire! I wore different accessories and shoes with it this time to change things up a bit. 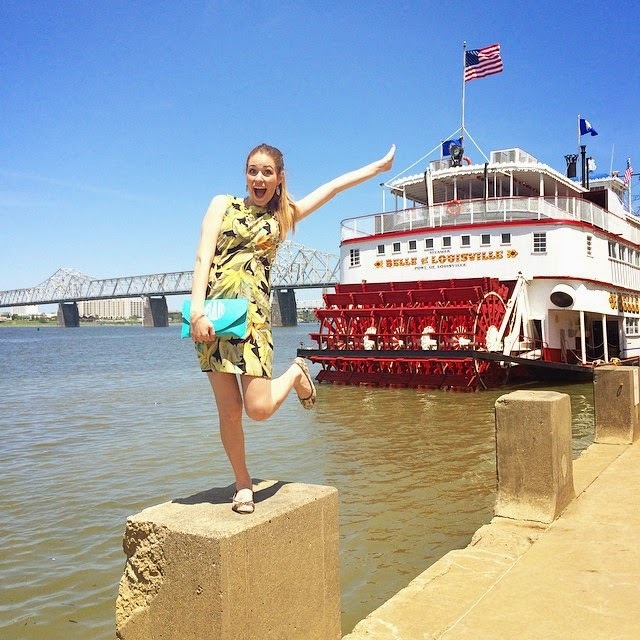 I think that it proved to be the perfect dress for an afternoon of exploring the Louisville riverfront area! Um- I don't even know where to start with this gorgeous dress! How about beginning with the fact that it's a beautiful formal appropriate dress for under $20?! Unheard of! But made possible by Gabe's- one of my new favorite discount store's! (You might remember that I was a featured blogger at a Gabe's store opening in North Carolina back in March- read about that here!) This dress will definitely be getting a whole post of its own on the blog soon so fear not- this will not be the last that y'all see of it! I wore this outfit for the FCA Awards Banquet, which was held during the final night of the conference! It was the most formal event, and one of my favorite parts of the whole internship! Even though my suitcase was filled to the brim with cute dresses, I couldn't let my feet be forgotten about! I managed to fit a whopping seven pairs of shoes into my carry-on sized suitcase (although due to the weight of it I ended up checking it!). I wore a different pair of shoes for each day of my internship, to keep things different for my feet, but either way it was still very long days! Interns had to be at breakfast each day at 8 a.m, and the conference didn't wrap up until 5 p.m.! Then shortly after began the evening activities. If this doesn't call for tired feet then I don't know what does! Luckily for me, just a couple weeks before I had gotten a package filled with all sorts of foot and shoe care products from KushyFoot. I tucked all of them in with me in a pocket of my suitcase, and I'm so glad that I did! 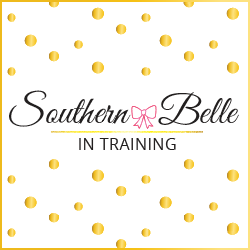 These products are a dream come true for any girl who has long days ahead of her on her feet. My two favorite products were the foot covers (perfect to wear with flats- they don't show at all! ), and the flats-to-go. Seriously how handy is that- you can slip this itty-bitty pair of flats in your purse or clutch with you for a night when you're wearing your sky-high heels, and when you're feet just can't take it anymore you literally have a pair of "flats on the go!" Genius! Thank-you KushyFoot for sending me these products at just the right time! This internship just reminded me how much I love getting to dress up in business casual clothes each day! The good news is that tomorrow is my first day of work for the summer at my job here in Maine! This is my third summer of working in retail at the most darling little store, which is part art gallery, part American-made crafts, and part artisan-made jewelry! Due to the environment of the business, I get to dress up in similar outfits to those that I wore in Kentucky for my summer job everyday- and now I really can't wait! I went to Louisville for the first time last September. Love the leaf print dress - so chic! All those outfits look gorgeous! 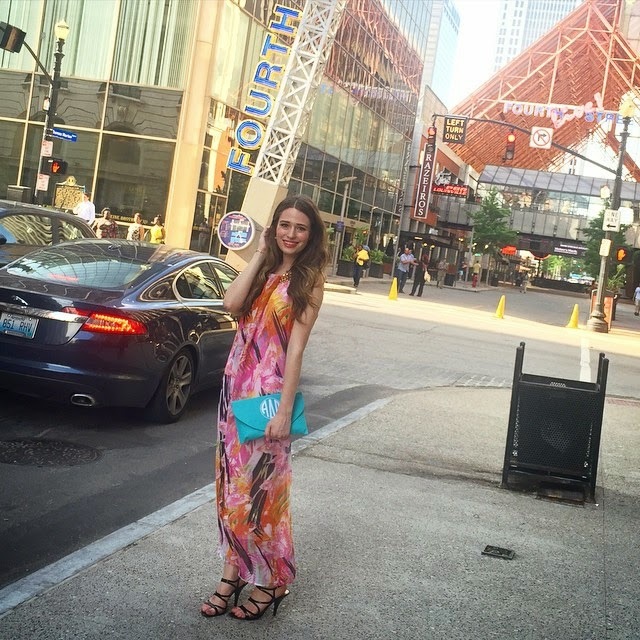 I'm sure you were probably best dressed :) The last time I went to Louisville I was maybe 13 but it is a beautiful city! All of your outfits are too cute! I am glad you enjoyed your trip. Louisville looks wonderful -- I will definitely have to put that on my list of places to visit. The first dress you wore had me lusting over it big time! It is so cute, and you rocked it! It's so awesome that you were able to participate in this awesome opportunity, I loved following along while you in Kentucky! I have never flown on my own and that sounds like so much fun! I loved this little recap! Your trip sounded really fun! Love the dresses. The first one and the maxi are my favorites. I'll definitely be checking out Landsend. 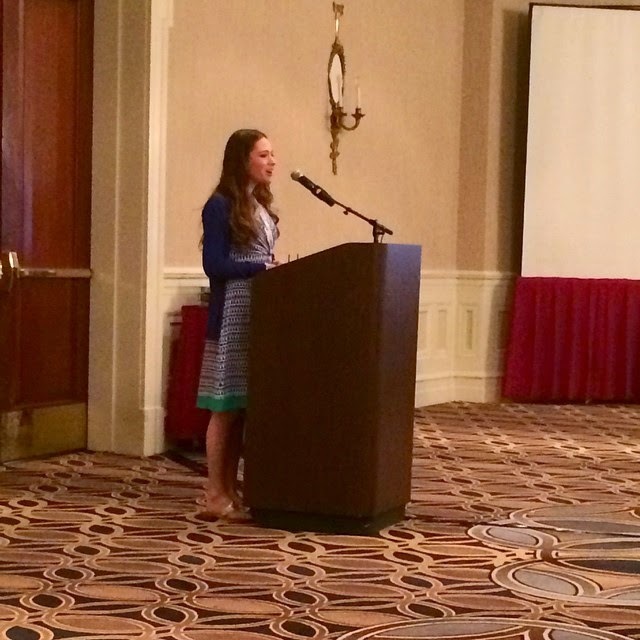 Sounds like you had an awesome internship and a rewarding experience! Congratulations, the internship sounds like a huge honor/achievement! Great job girl! You looked so stylish the whole time, I hope you learned a lot and really enjoyed yourself! Love those Nine West shoes! I have a pair of Nine West heels as well and they are so comfy. Congrats on the internship! Traveling a lot is really hard! Congrats on your internship! Love that flowy maxi you wore. You have the best style. Teach me your ways! I love all these pictures! It sounds like you had a great time! Your outfits were too cute, fun but still professional I love it!! Your attire is so cute! One of the biggest things about transitioning into an internship for me was the attire! It can be tricky at first to find pieces that are work appropriate but still show off your personality. I've never heard of conference internships, and it looks like yours was very fun! Love all these outfits--I need more work-y dresses, and will have to check out Landsend. So fun, I love dresses so the opportunity to wear all of my favorites is always good in my book! I love the dress and klutch!